There is a certain something about going on a safari. For those who are experiencing their first safari, there is plenty of excitement as well as expectations for the coming trip. And for those who have been on a safari before and are returning for the second time, there is nostalgia as well as the hope of seeing animals they might have missed the last time. But why should you pick a safari for your next holiday? When you look at the vacation options out there, you will instantly be presented with a myriad of fantastic places to see and things to do. You could go to the beach, you could visit the ruins of Macchu Picchu, and there are the countless numbers of castles and historical sites that dot Europe. While some of these holiday experiences could be closer to home, others will allow you to have the opportunity to travel overseas. 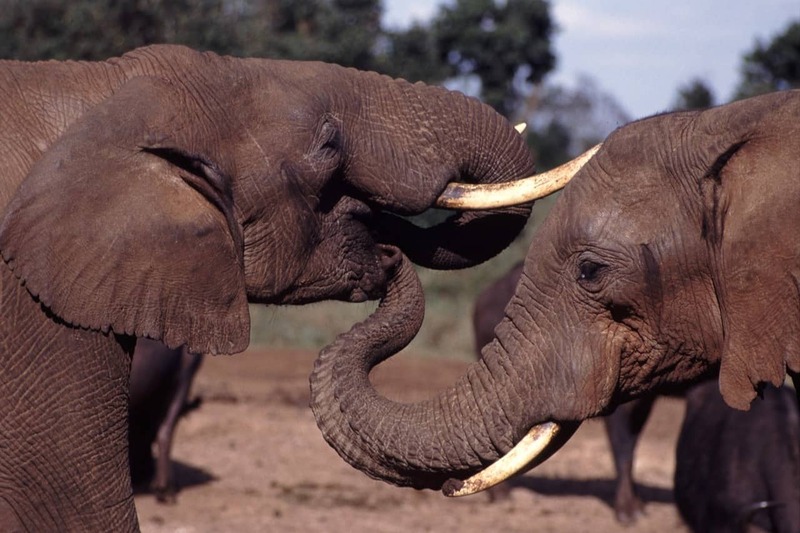 If you are not living in Africa, a safari is a perfect excuse to pack your bags, book your ticket and go on a safari. Come on, why not take a walk on the wild side? 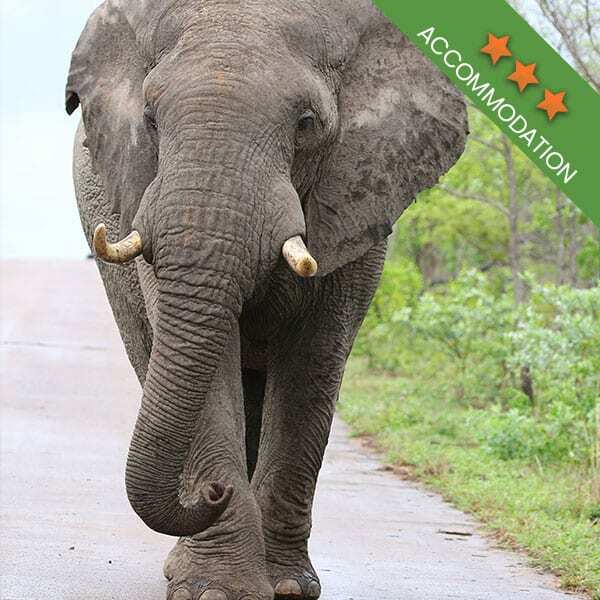 The Kruger National Park safari should be at the top of your list. A safari is going to take you well away from your normal day to day life. It’s going to leave you with happy memories, a unique experience and a catalogue of photos. 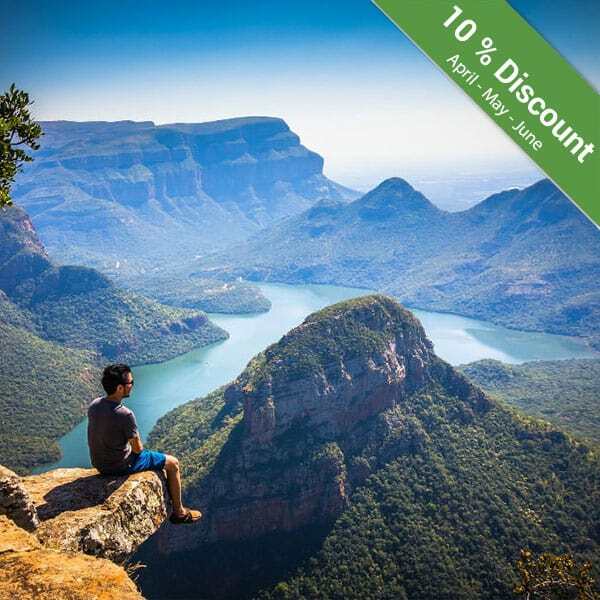 Instead of going along with the crowd at the beach or at a hugely popular tourist site, why not rather opt for the wide open expanses of the Kruger National Park. I can almost hear what you are thinking, “the Kruger IS a popular tourist site!” Well, I can’t deny that, but what you should know is that it never feels crowded in the park. Safari vehicles are always on the move and so you won’t feel the pressure of any crowds. We’re going off topic. Why should you go on a safari? Excitement waits around every corner and the feeling you will get when you come around a corner and see an animal you have never seen before is unlike anything else. Everything, from the surrounding wildlife to the vegetation and diverse landscape is going to leave you feeling in awe of the beauty of nature. The reason we go on a safari is to see the wildlife. And the Kruger Park is packed with all kinds of indigenous animals. Even a day tour of the Kruger will present all kinds of wildlife sightings, such as the Big 5 and a variety of endangered species. This is the perfect experience if you love nature and you want to spend plenty of time outdoors. 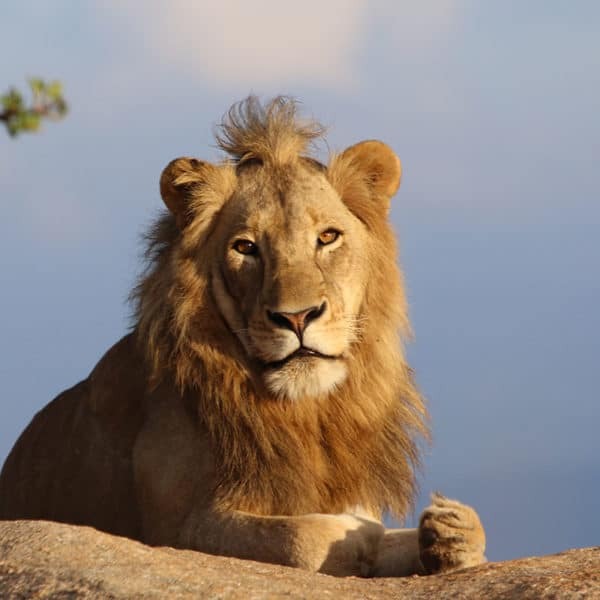 When you opt for a guided Kruger Park safari, you will be in the company of experts who know both the surroundings as well as the wildlife in the area. Guided tours can also include bushwalks. This is something that you will need to ask your safari company about. A guided tour can also be quite educational. 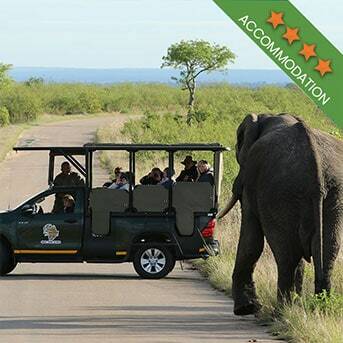 A guided Kruger Park tour is often the safer way to see the park. Guides know the routes well and they are guaranteed to keep you safe from the wild animals. Safari vehicles are also designed to add to the safety of your trip. 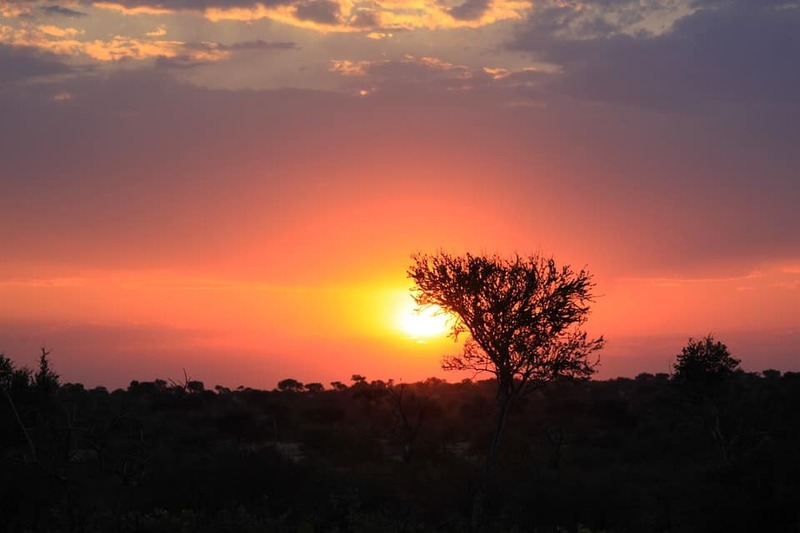 Which brings us to another point, when you have a guided safari, you won’t have to worry about navigating the South African roads as your guide will be doing all of the driving. 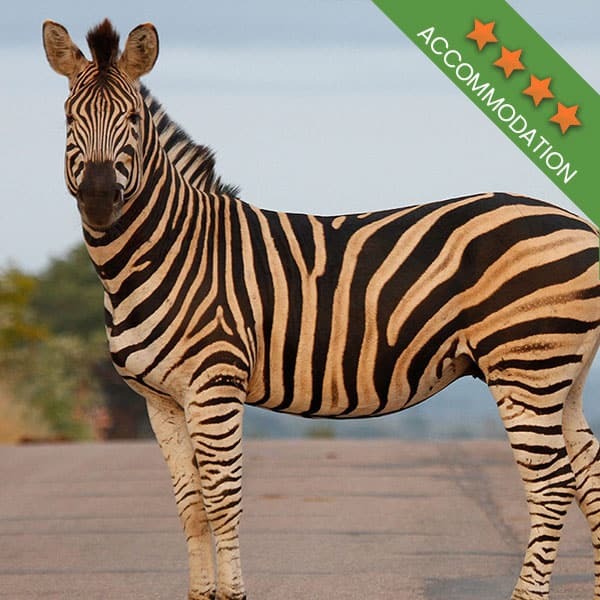 A Kruger National Park safari is up there among the best vacation options. 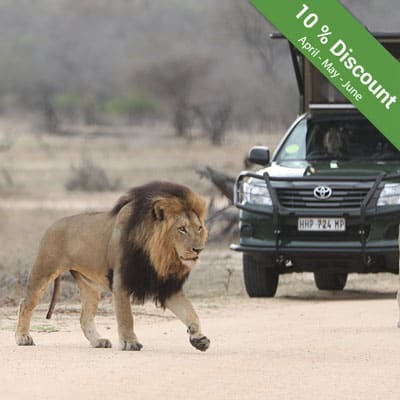 And when you book with a reputable safari company, you will not only be guaranteed a memorable experience but you will also be able to select a package that best suits your budget.